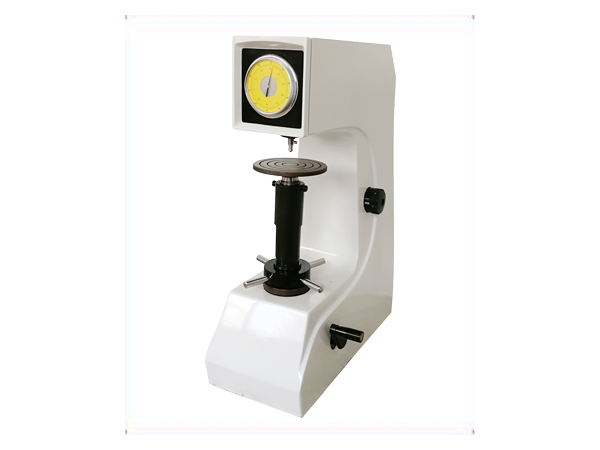 (3) The position of the adjustment block on the load lever is not appropriate, and it can be moved forward or backward according to the situation. (4) The compression spring is rusted, which increases the friction with the pressure shaft and the main shaft bushing. The rusted part should be cleaned and the oil should be replaced or replaced. (5) The loading is not stable, there is shock vibration phenomenon, and factors causing instability may be excluded. 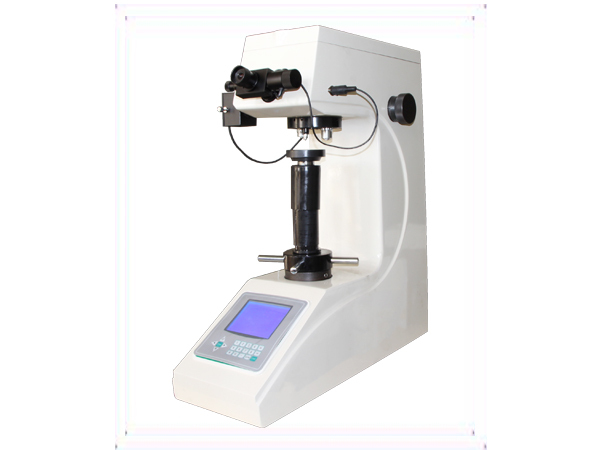 The loading speed is too fast or too slow, mainly because the viscosity of the gear unit oil is too small or too large. The gear unit should be cleaned and the oil for the gear unit should be replaced. 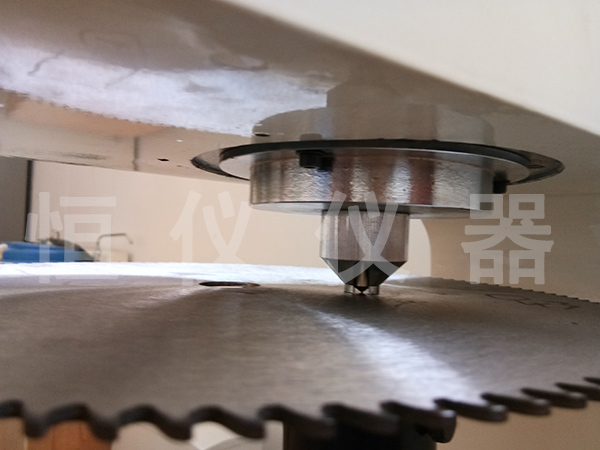 (5) The verticality of the spindle and the test platform, the coaxiality between the spindle axis and the axis of the lifting screw is too poor. 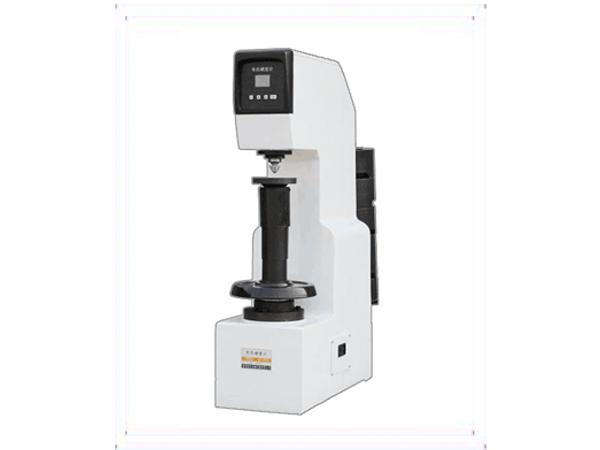 The verticality of the spindle and the test platform, the coaxiality of the spindle axis and the axis of the lifting screw should be analyzed according to the situation. . The length of the ejector pin should be adjusted and fixed; (2) The installation position of the reversing switch is improper, the movable baffle can not touch the pin on the reversing switch, and the reversing switch does not change direction. The installation position of the reversing switch should be adjusted. The cause of the failure is that the contact point of the reversing switch has burns and ablation, resulting in poor contact at the contact point. The contact point should be cleaned and polished or replaced with a new reversing switch. The reason for this failure is that the motor is out of phase. 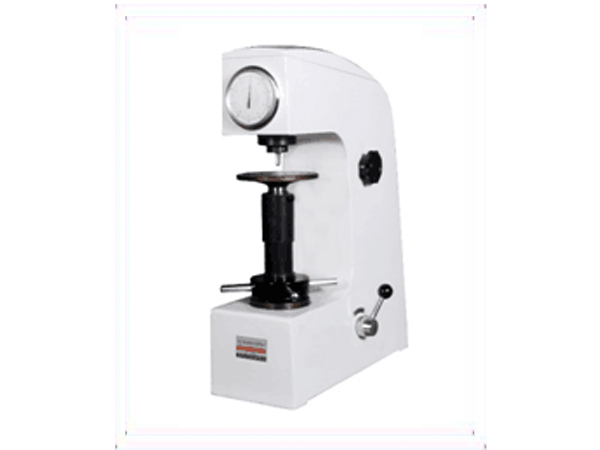 Check whether the maintenance of the Brinell hardness tester is normal, whether the power plug is plugged in, whether the cable is open, whether the power switch is intact, whether the motor wiring is firmly connected, and whether the motor coil is burnt out. Whether the group and the switch contacts are in good contact, etc., should be excluded according to their conditions.